Mimosa Willamo as Ca Bäck. 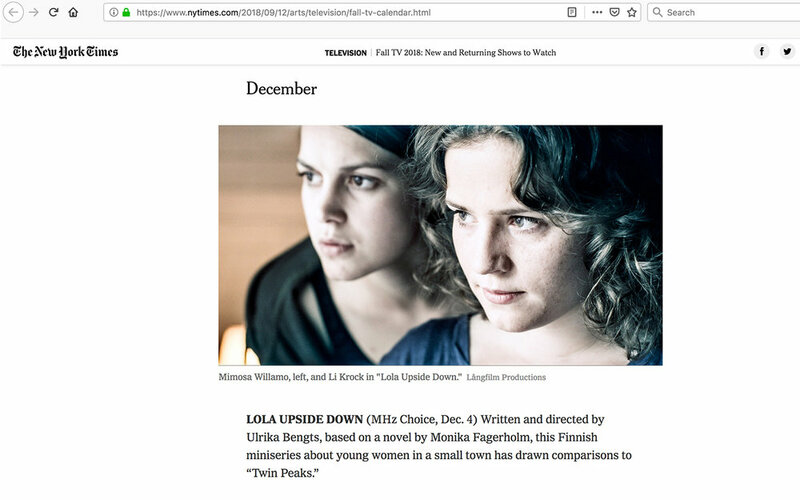 Lola Upside Down was mentioned in The New York Times among Shows to Watch This Fall 2018. 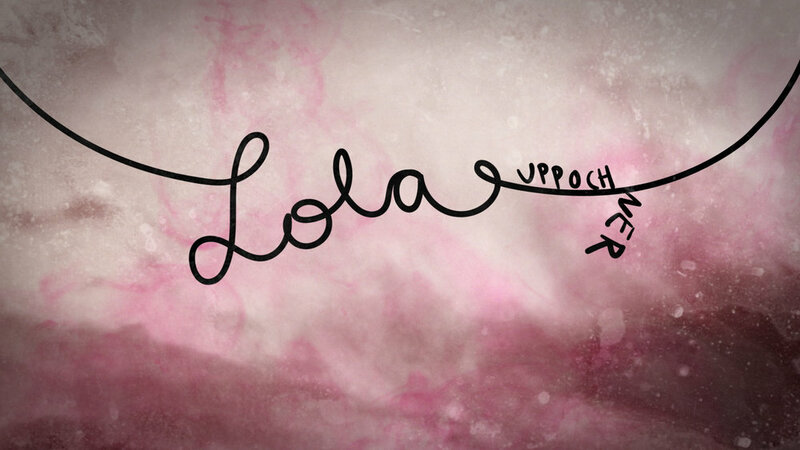 Lola Upside Down Soundtrack was produced and published by Éditions Milan Music based in Paris, France. Soundtrack music composed by Peter Hägerstrand, cover art by Heidi Gabrielsson. A serial in 6 episodes based on a novel by Monica Fagerholm. 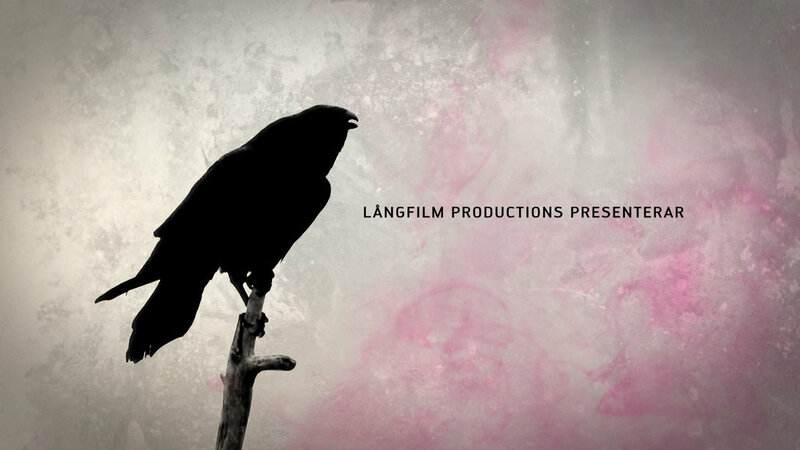 Direction Ulrika Bengts, produced by Mats Långbacka, Långfilm Productions. Photography by Robert Nordström, Edit by Tuomo Leino, Music by Peter Hägerstrand.